I thought it would be good to mark Biomedical Sciences Day 2018, as I know that Biomedical Sciences contributes a huge amount to our lives. Biomedical Science investigates how cells, organs and systems work in the body, which then allows scientists to understand and treat human diseases. Most of the tests and treatments you now get via the NHS come from developments in Biomedical Science. These include the heel prick test routinely given to babies and tests for blood, genetics and immunology. 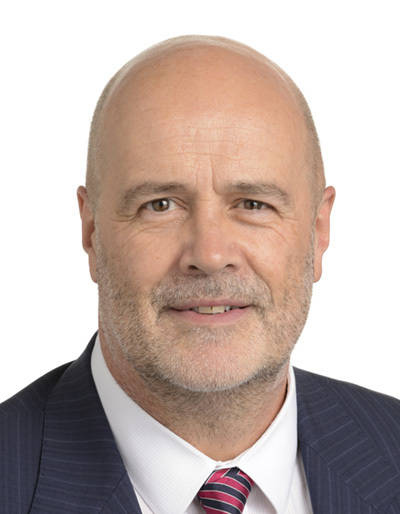 Like other areas of science I have been working to ensure that the possible impact of Brexit doesn’t damage the UK’s Biomedical Sciences community beyond repair. The hard Brexit argued for by the Daily Express and the likes of Farage would certainly do that. Research in this area, like many others, depends on cooperation and shared funding that have been working across borders for many years. EU funding and freedom of movement have supported the breakthrough developments. Indeed, a report out last year found that one in five European Research Council funded projects led to a scientific breakthrough, and 6 in 10 led to ‘major scientific breakthrough’. And while it is always the case that some scientific projects don’t work out as hoped, just 1% of EU funded projects made no ‘appreciable’ contribution at all. Stepping back from participating in cutting-edge research and development would be a massive backwards step for the UK, and could easily lead to a brain-drain of our most talented scientists. I’ve been meeting with a range of businesses, research bodies and Universities looking at these issues and giving the uncompromising message to the Government that nobody voted in the referendum to give up on scientific breakthroughs and to go backwards on the developments we have been making in medicine and treatments. It is now widely accepted that Britain needs to participate in the EU’s science programmes and the work that has been done by British diplomats and MEPs has helped keep the door open but we still need a firm commitment from the UK Government before the Good Ship Research sails. 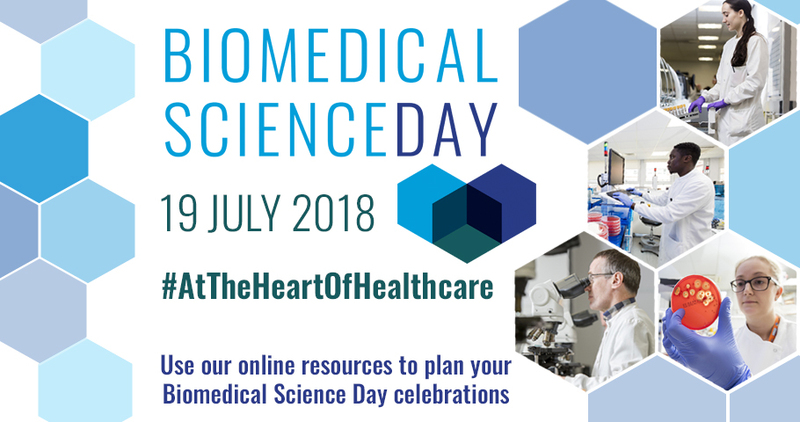 The theme of this year’s Biomedical Science Day is “At the heart of healthcare”. I know the value of the great education, research and collaboration as well as the EU investment that has been at the heart of our healthcare for decades, let’s hope that the Prime Minister can see that too. You can read more about the impact of Brexit on higher education here – Link to report on HE.